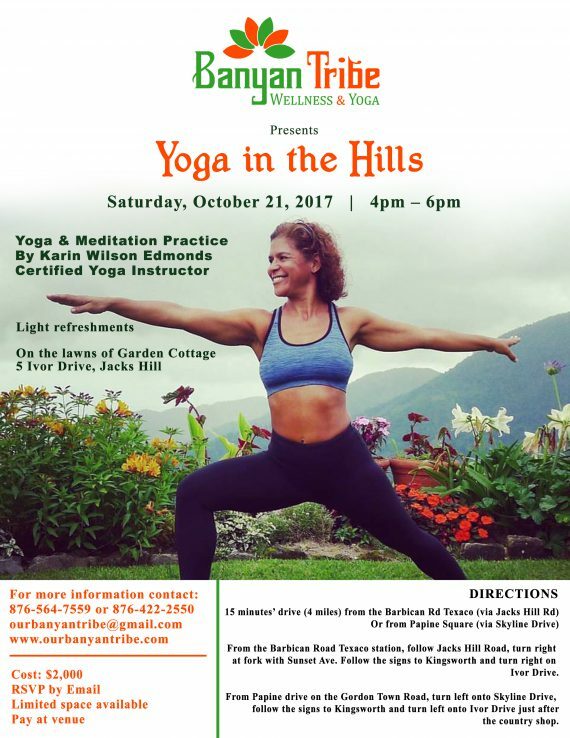 Once again, Banyan Tribe will be presenting “Yoga in the Hills” on Saturday, October 21st, at 4pm in the hills of St. Andrew. 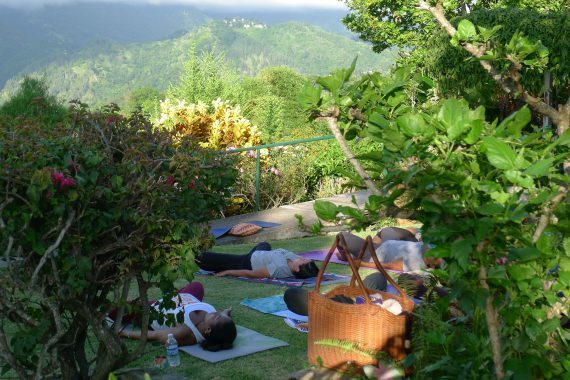 “Yoga in the Hills” is an outdoor yoga and meditation practice led by Karin Wilson Edmonds, a certified yoga instructor, in a beautiful garden setting. 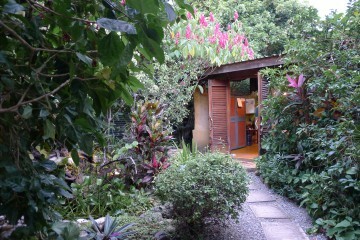 The location is 15 minutes from the Barbican Texaco station. The class is appropriate for all levels. 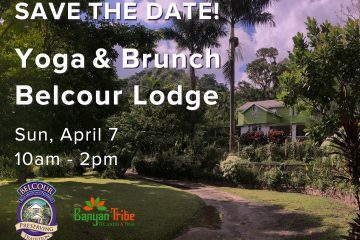 Email ourbanyantribe@gmail.com or or call 564-7559 or 422-2550 for more information. RSVP as soon as possible. Space is limited. 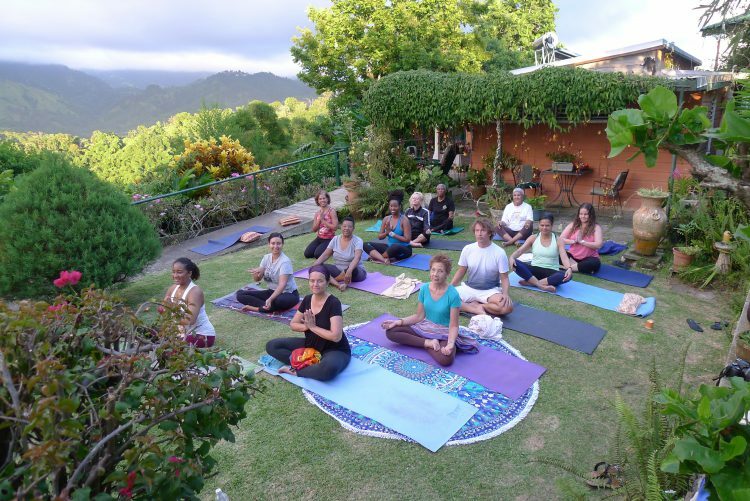 Here are some photos from the last “Yoga in the Hills”. 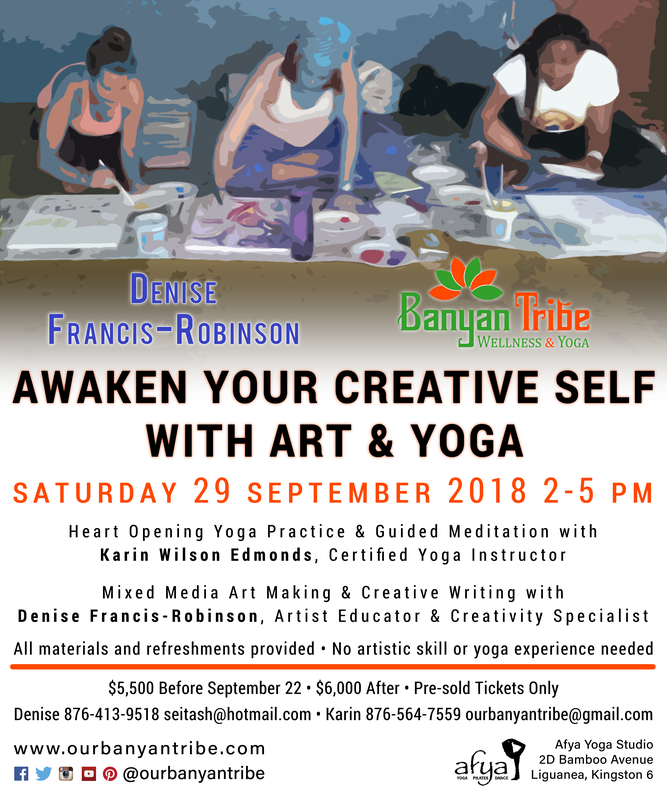 Banyan Tribe Wellness & Yoga offers yoga and wellness services, including one on one yoga classes, group wellness and corporate wellness programmes. 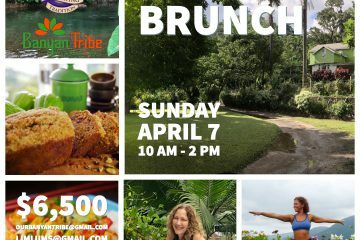 Banyan Tribe is based in Kingston, Jamaica. Karin received her yoga teacher training certification at YogaWorks in New York City in the YogaWorks/Be Yoga ISHTA Teacher Training Program. She has also completed Prenatal Training and Restorative Teacher Training Programmes at YogaWorks, NYC. 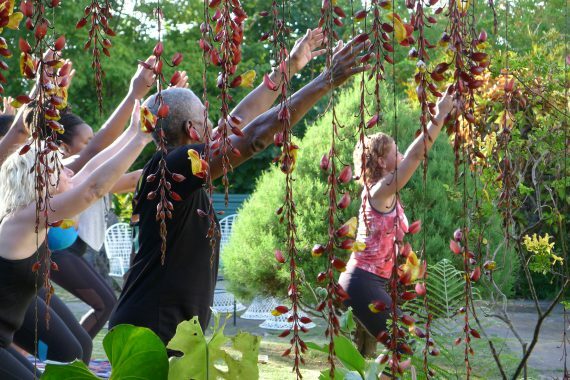 Karin has taught pre-natal yoga in New York and was a yoga instructor with New York’s Lineage Project, a programme which teaches yoga in institutions for at-risk youth. She was a modern dancer for many years, dancing with several local and international dance companies. 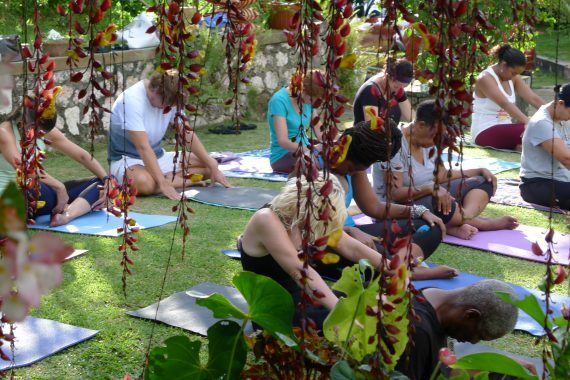 Karin now teaches in Kingston, Jamaica. 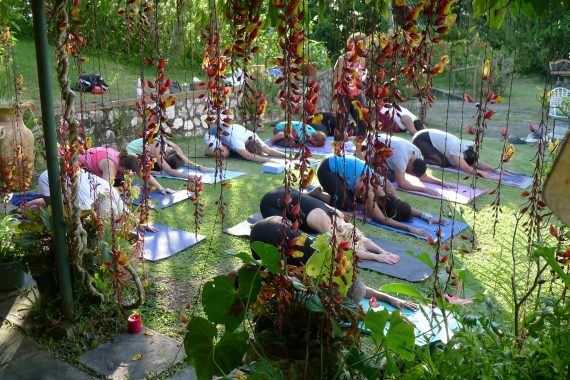 She teaches a weekly gentle Hatha yoga class every Thursday at 10am at Afya Yoga Studios in Kingston. Karin’s Hatha yoga practice stresses breath and awareness to increase strength, balance, flexibility and overall well-being. This practice is perfect for those just coming back to yoga or who want to try yoga for the first time. Everyone can do yoga, at every phase of life, age and ability.